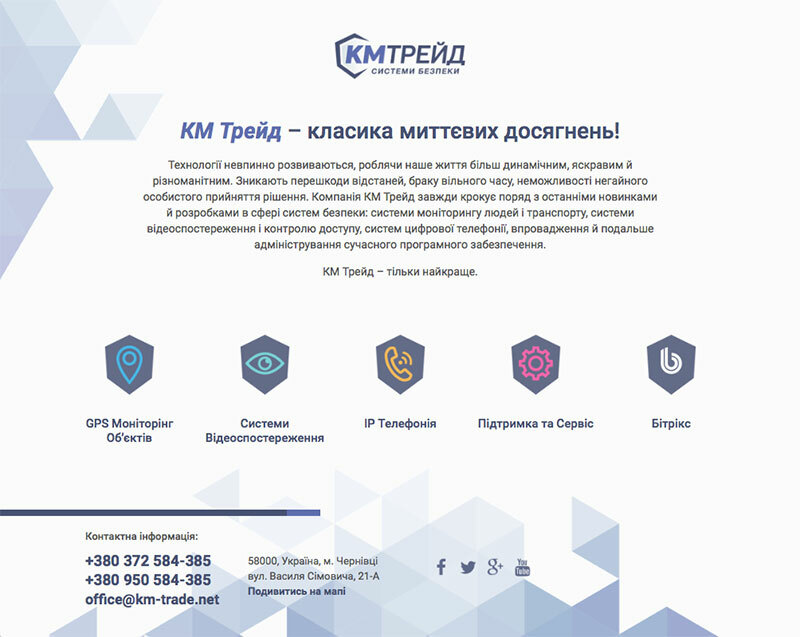 The logo design and web design for KM TRADE – Security systems. Chernivtsi, Ukraine.  To create a logo that looks serious, trustful and security related. 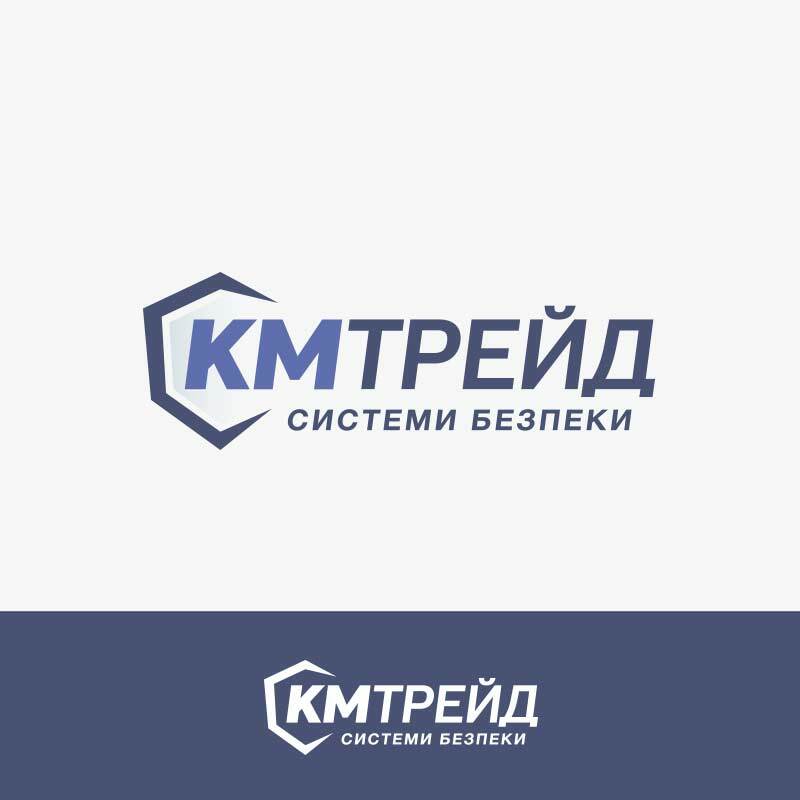 We created a series of logo design proposals for the Client and this logo design proposal has been chosen to represent KM Trade brand. The icon represents an abstract shield which also looks as a computer mainframe in a perspective /angled view. 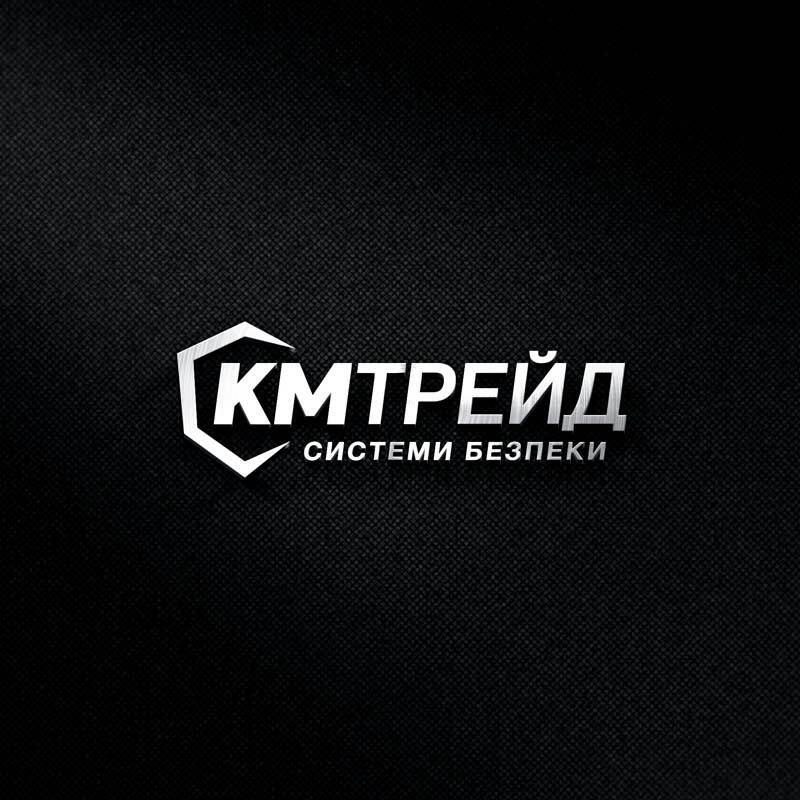 Additionally, some extra graphic elements and website has been designed.